The following projects are based on 2 litre capacity borosilicate glass beaker. This list shows the latest innovative projects which can be built by students to develop hands-on experience in areas related to/ using 2 litre capacity borosilicate glass beaker. 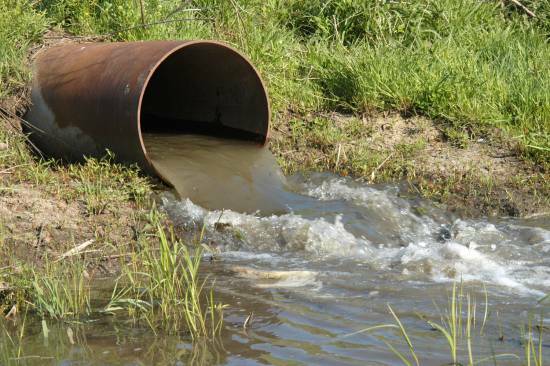 The industrial wastewater is highly polluted in nature with the presence of variable characteristics such as oil and grease, excess chloride content, acids and alkaline, total solids etc. Due to this problem, it is not possible to release wastewater into a watercourse or on land. There are many treatment methods are available to remove these pollutants. Electrocoagulation is one of the wastewater treatment method which is easy to apply and cheap in cost.